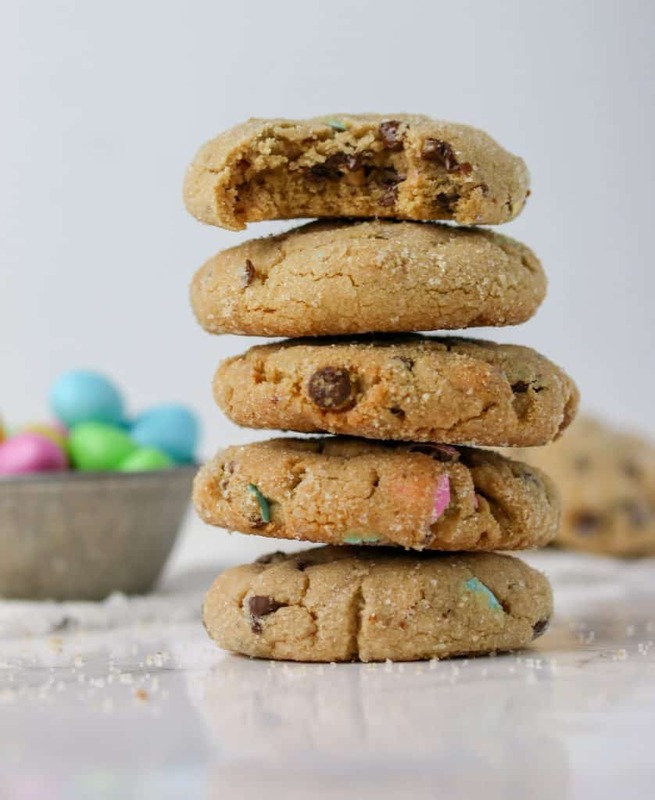 I’ve rounded up over 25 recipes to serve for your Easter brunch this year! From sweet to savory, I’ve got you covered to have a delicious brunch with your family and friends. 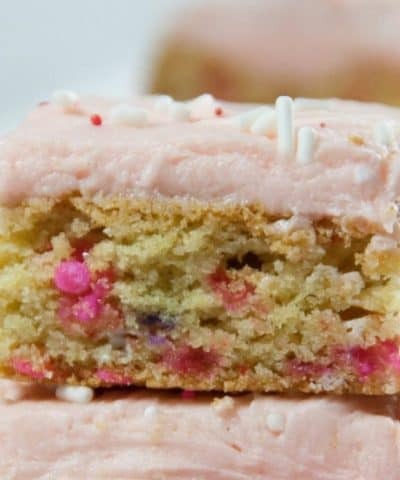 These Easter brunch recipes are sure to become a family favorite! I don’t think I’ve met a person who says they don’t love brunch. 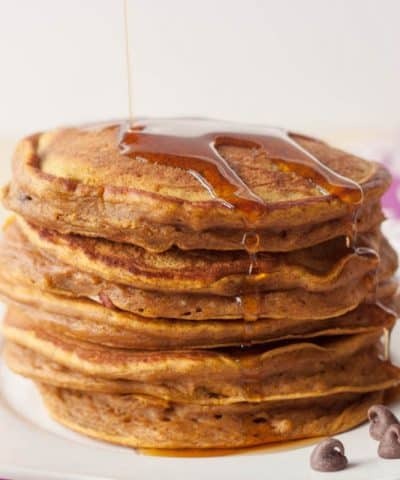 With delicious breakfast foods in abundance. Served with a mimosa or bloody mary. 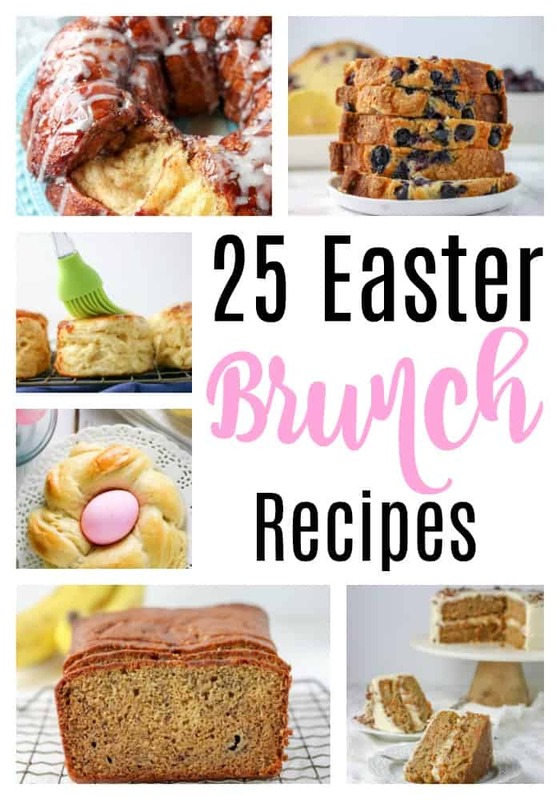 So I thought I’d round up some Easter brunch inspiration for you and share with you some of my favorite recipes from the blog that I have served time and time again for brunch. 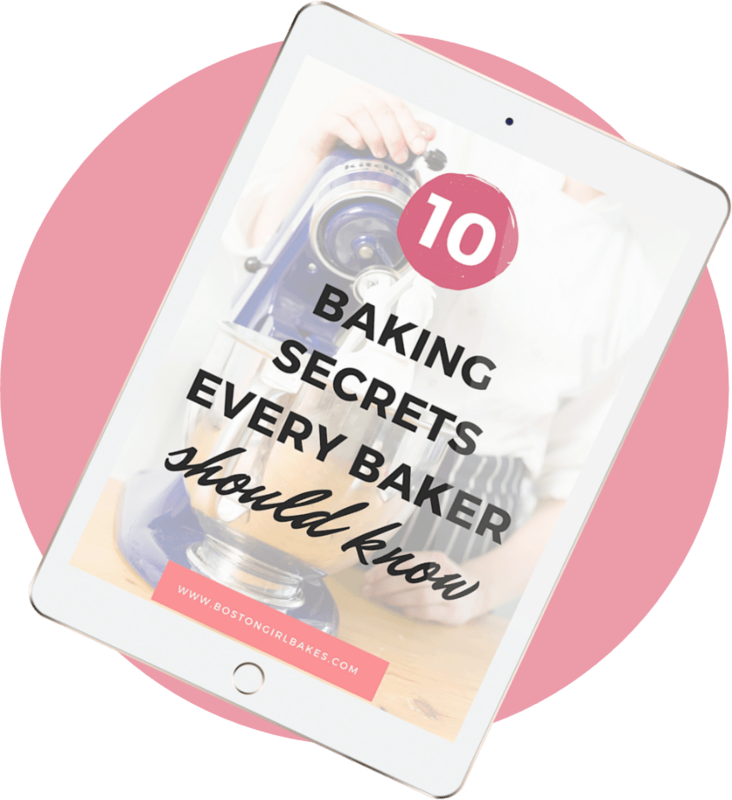 Plus a few from my favorite bloggers that I have personally made myself and know would be a great addition to your Easter brunch this year. What Do I Serve With Easter Brunch? I always make a fresh fruit salad. Plus a cocktail. Usually a mimosa or a bloody mary! Try to make things a day ahead of time if you can. For example, I like make a quiche the day before and then warm up in the oven before serving. I assemble a fruit salad and pop that into the fridge. So let’s brunch shall we? Homemade yeast rolls rolled in cinnamon and sugar. Is there anything better? 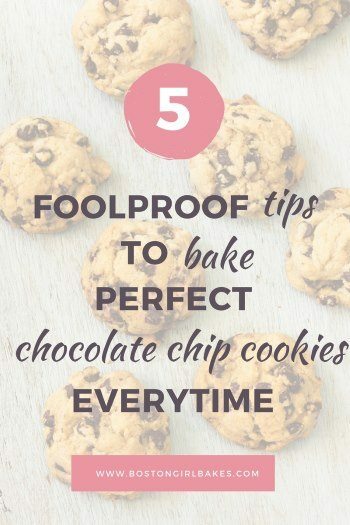 You can also get this prepped ahead of time. 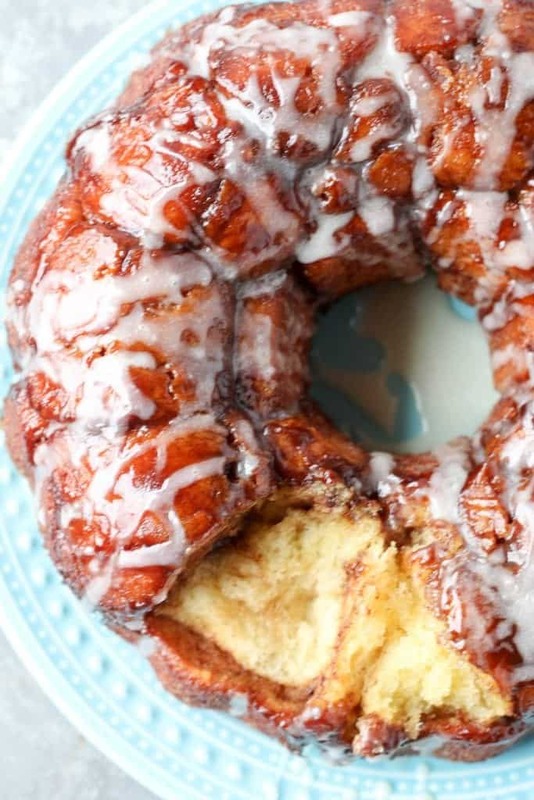 Make this monkey bread, but then before the final rise and baking go ahead and wrap it up and place it in the fridge. Then the morning of, you can simply let it rise one final time and bake. No stress! 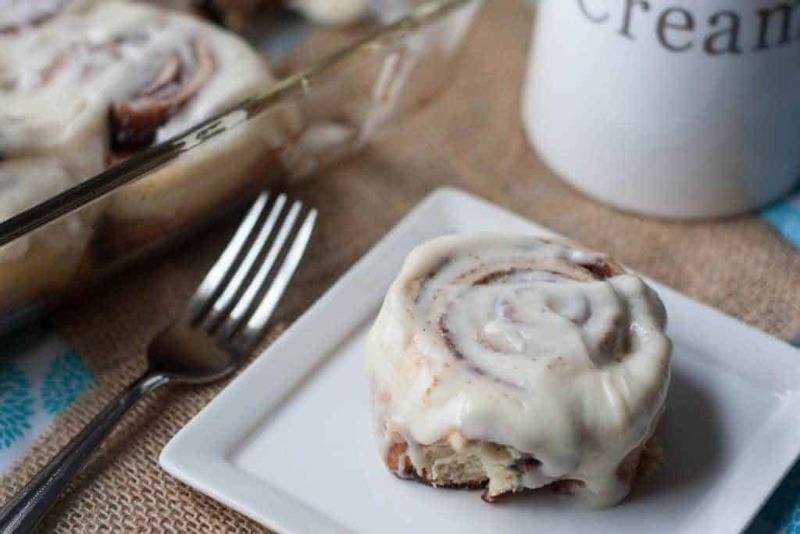 These cinnamon rolls will come together quickly which is exactly what you need on Easter morning! 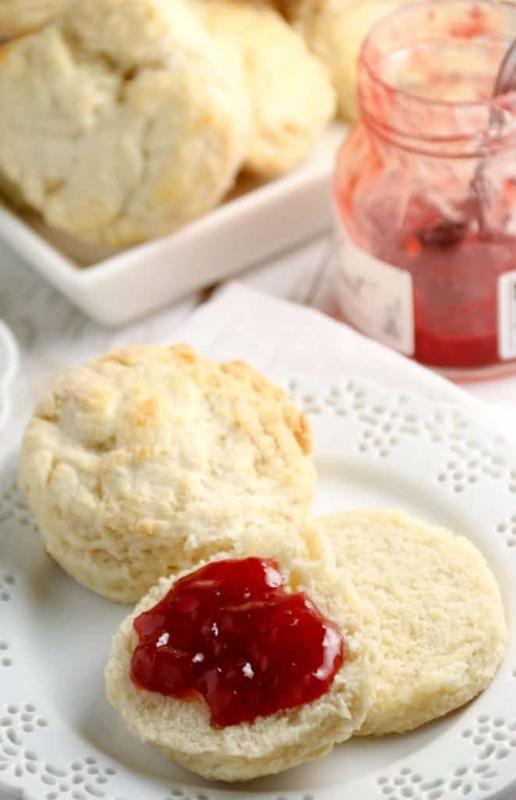 Scones are a great quick Easter brunch recipe to throw together. 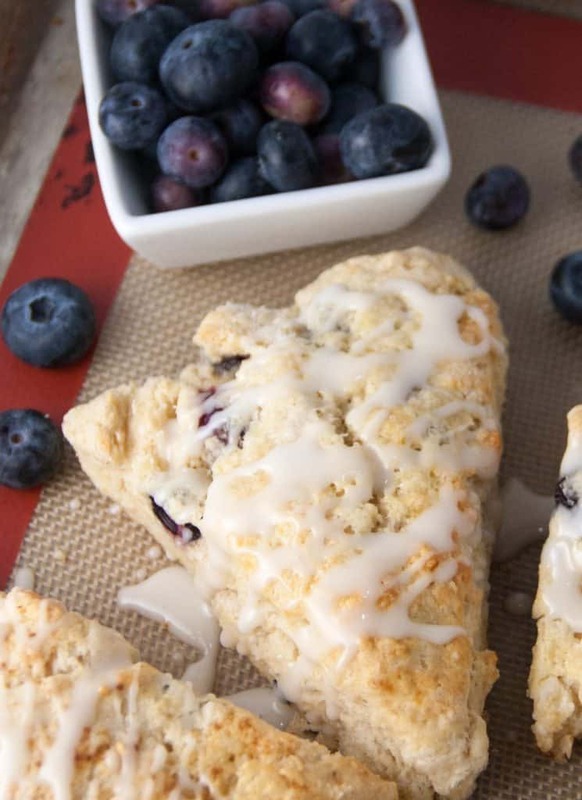 With fresh blueberries and lemon glaze these come together in under a half hour. 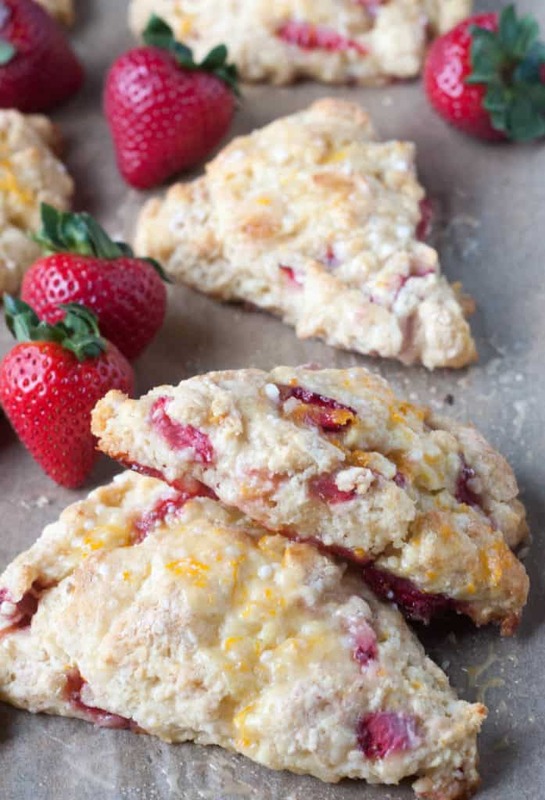 If blueberries aren’t your thing, then try these strawberry scones made with buttermilk instead. 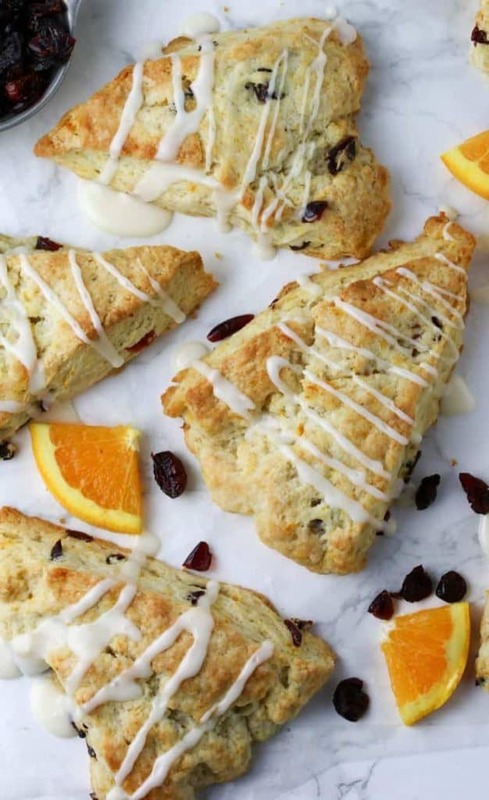 Of course, my favorite go to scone flavor combination is cranberry orange. 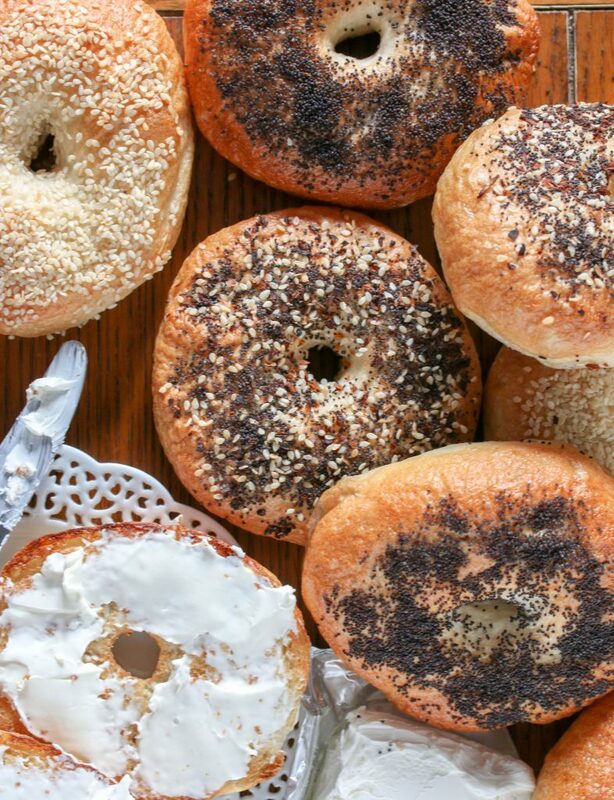 If you really want to impress your guests, make them some homemade bagels. 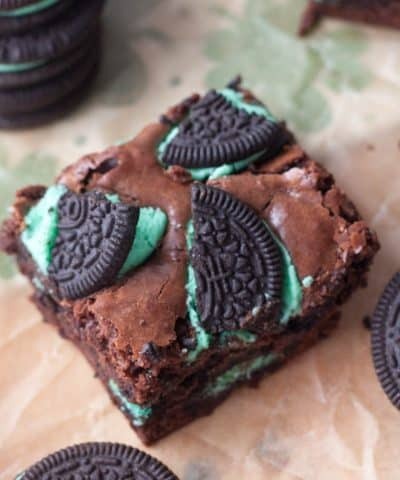 All you need now is cream cheese. 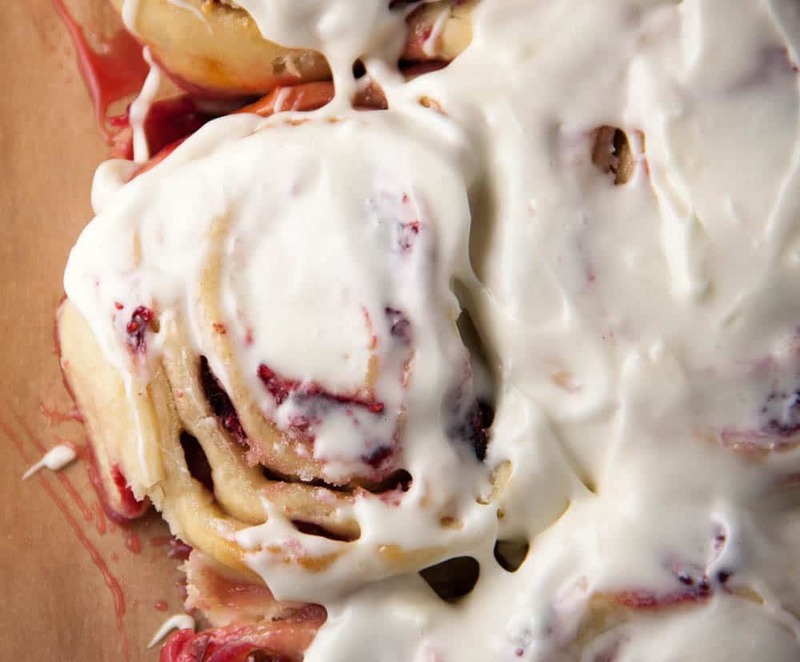 If cinnamon rolls aren’t your thing, then make these sweet rolls with raspberries and lemon. 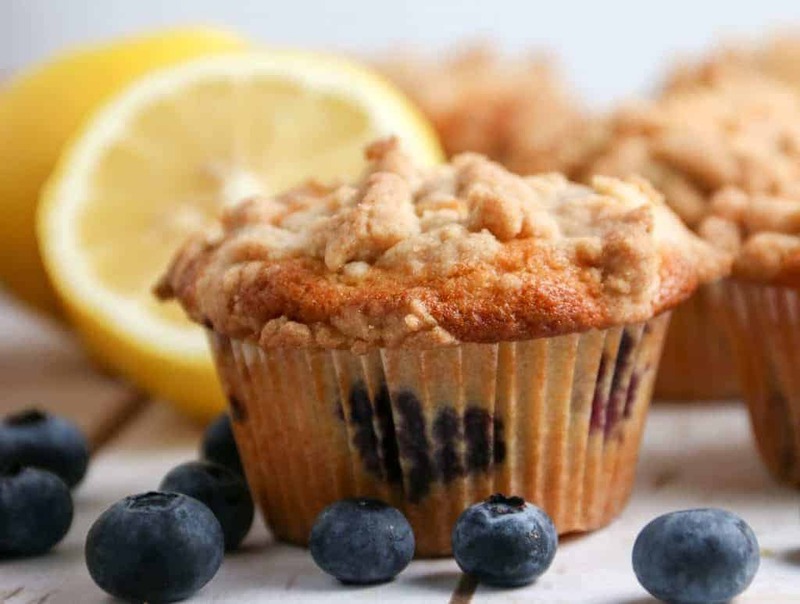 These blueberry muffins are the BEST ever. With a buttery brown sugar streusel on top, make these the day before and call brunch easy peasy. 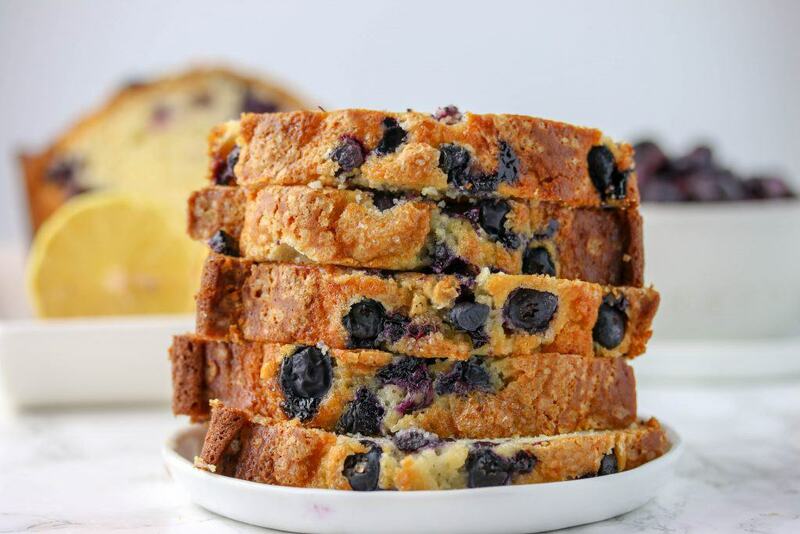 If you don’t feel like making blueberry muffins then this muffin bread is the answer. 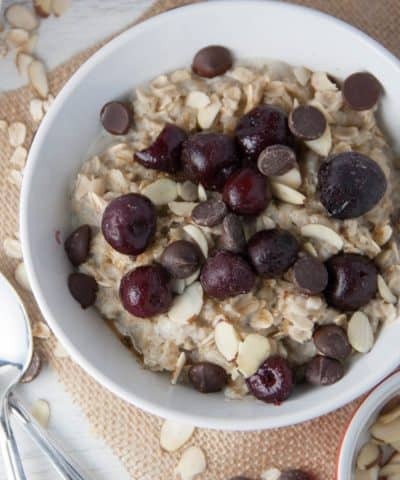 It’s easy to make and made in one bowl! 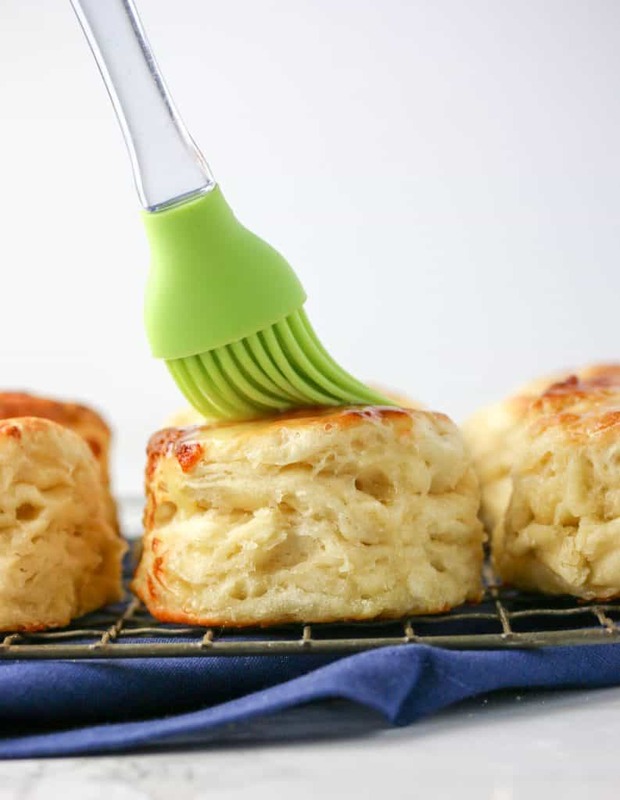 These biscuits require only 3 ingredients. Of course, you could add cheddar cheese like I did and make it a tasty 4 ingredients. 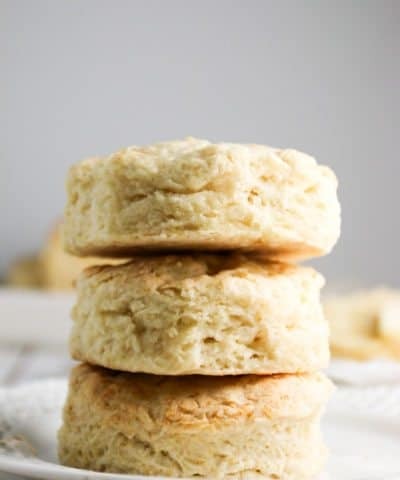 Another option is these buttermilk biscuits. Serve these with butter and jam for a tasty brunch recipe. 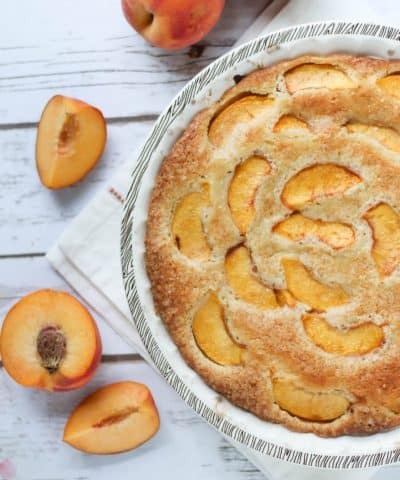 For a fun twist on coffee cake try this recipe for brunch. 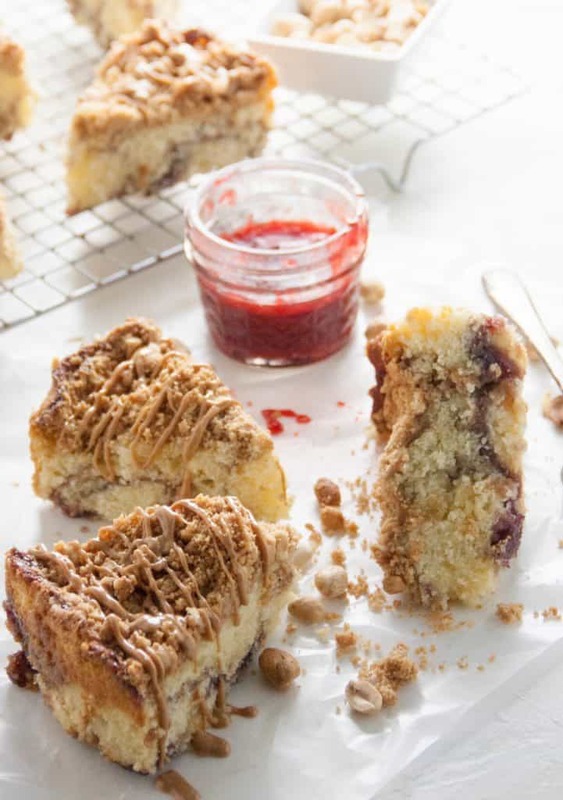 With jam swirled in, and a peanut butter streusel on top it will be a hit! This whole wheat banana bread might be the best banana bread. Ever. 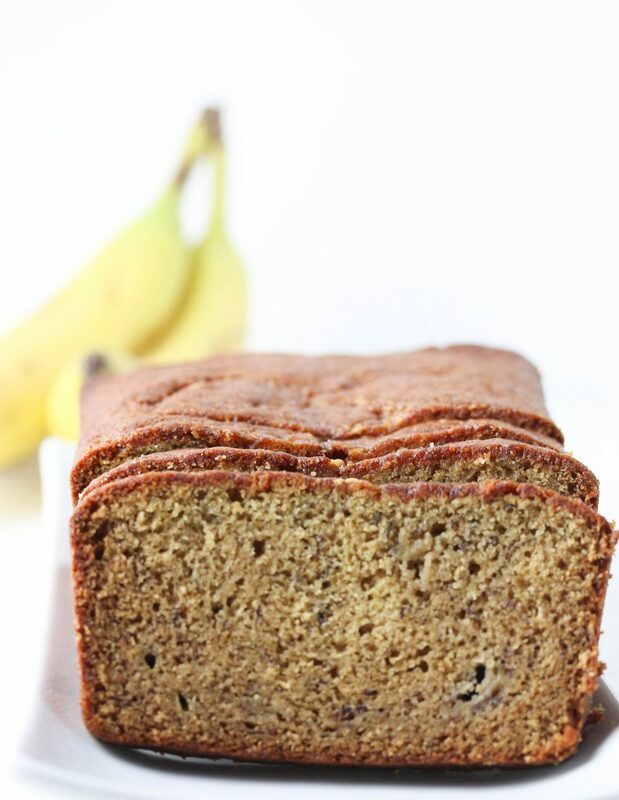 You can make the original version, Flour Bakery’s banana bread, or try this version made with white whole wheat flour. 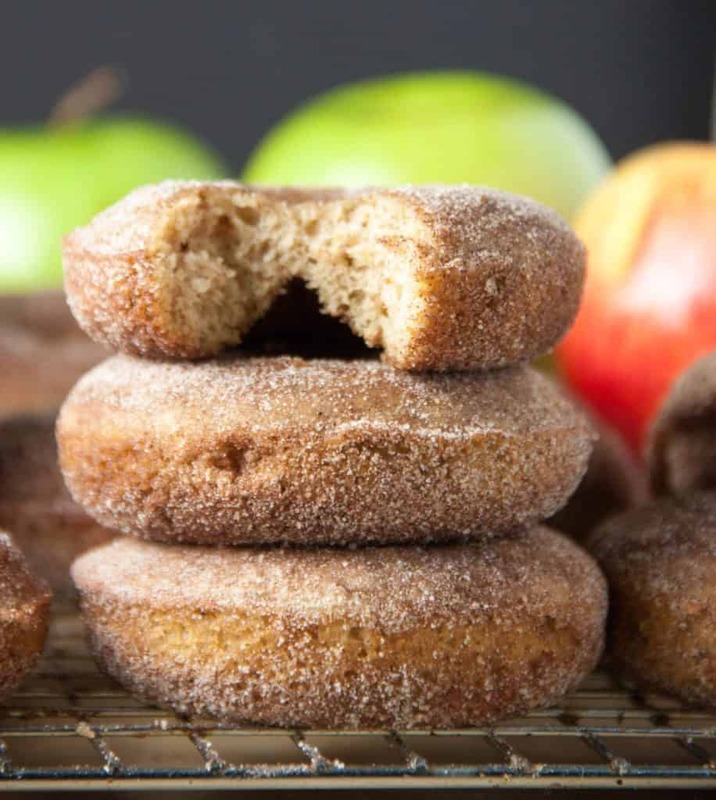 Homemade baked donuts that are rolled in cinnamon sugar. If you can’t find apple cider, you could try using apple juice instead! Of course no Easter brunch should be complete without ending with a sweet dessert. And carrot cake is a must! 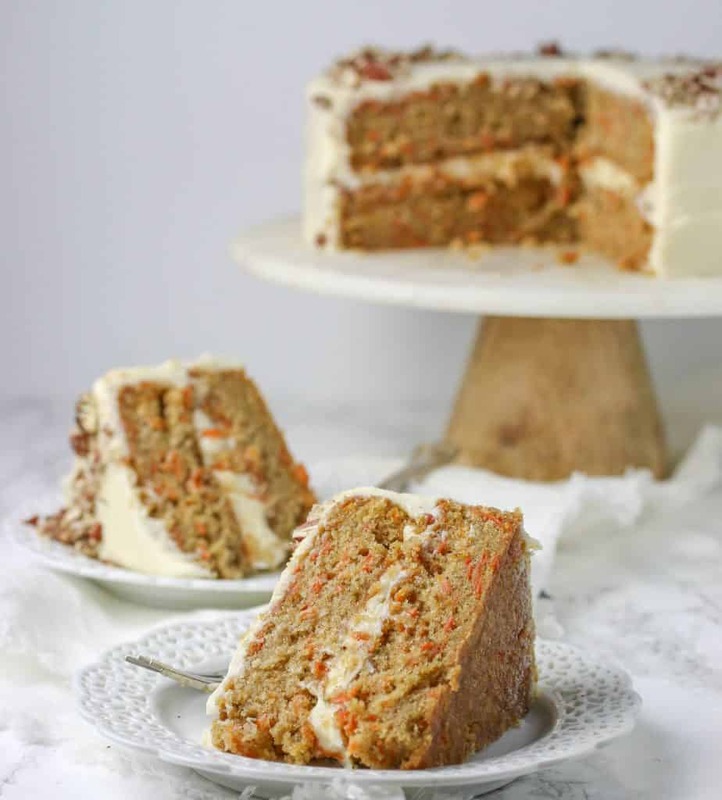 You can also try this carrot sheet cake or this one bowl carrot cake version as well. 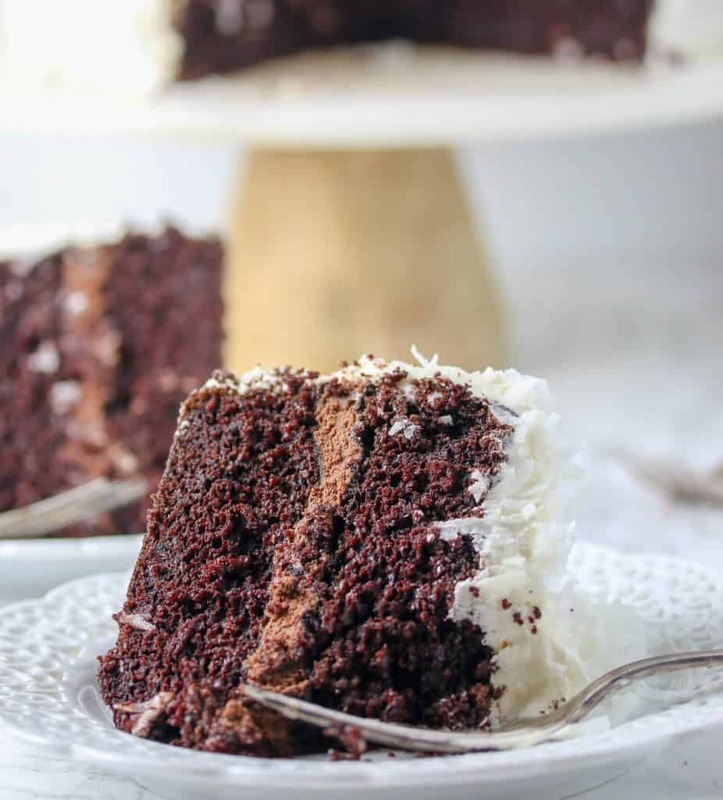 If carrot isn’t your thing then maybe a chocolate cake with coconut buttercream frosting is more your style. 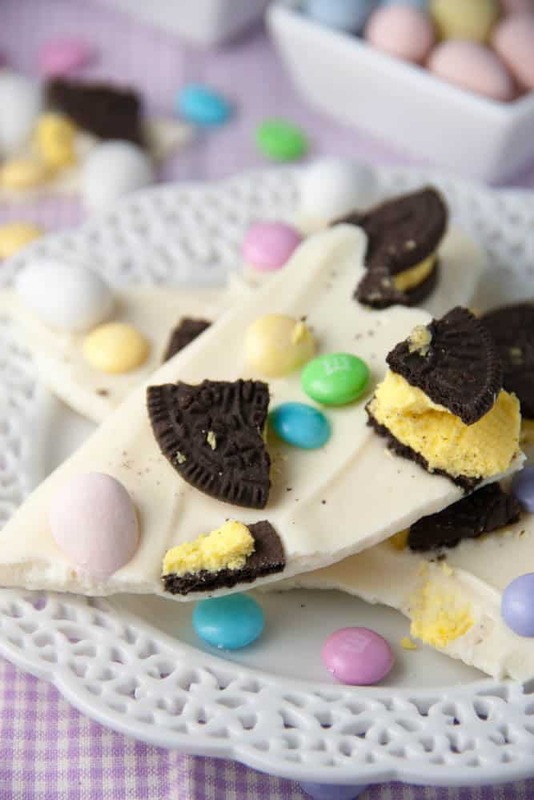 If baking intimidates you then this no bake white chocolate candy bark with Oreos is just the thing! 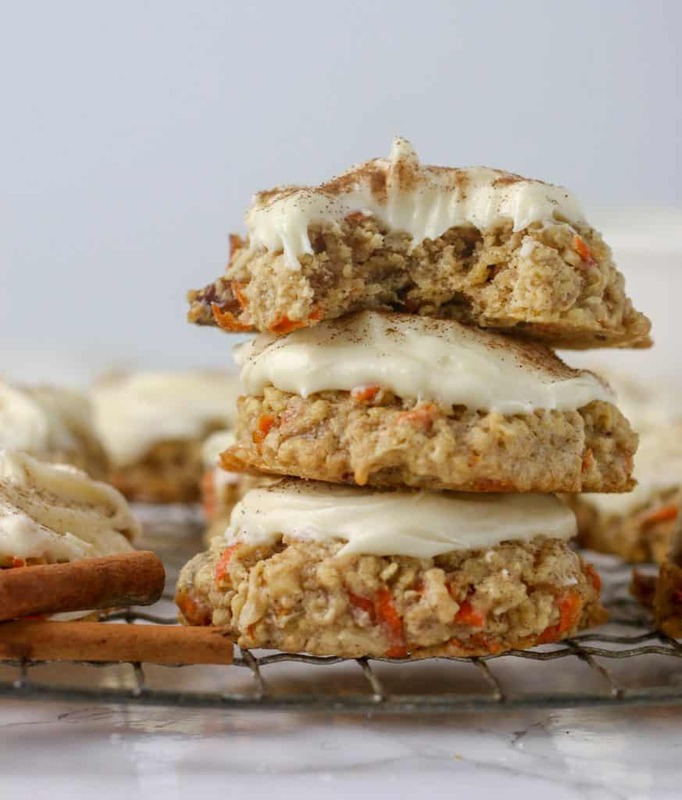 You could skip making the cake and make these carrot cake oatmeal cookies instead. 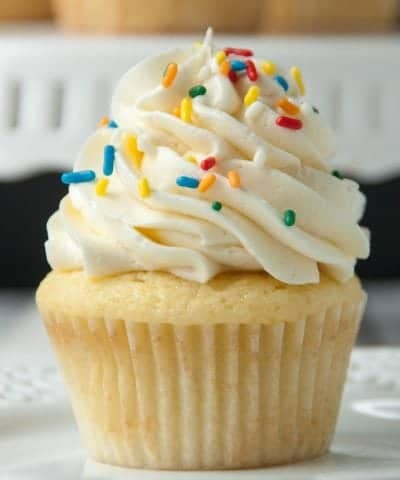 With cream cheese frosting on top. Yes everyone will want one. Or two. These peanut butter cookies with Easter pastel colored peanut butter M&M’s come together in minutes. 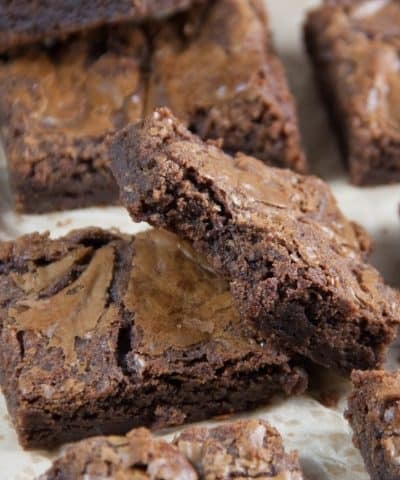 Bake them for 10 minutes to keep them soft and chewy! 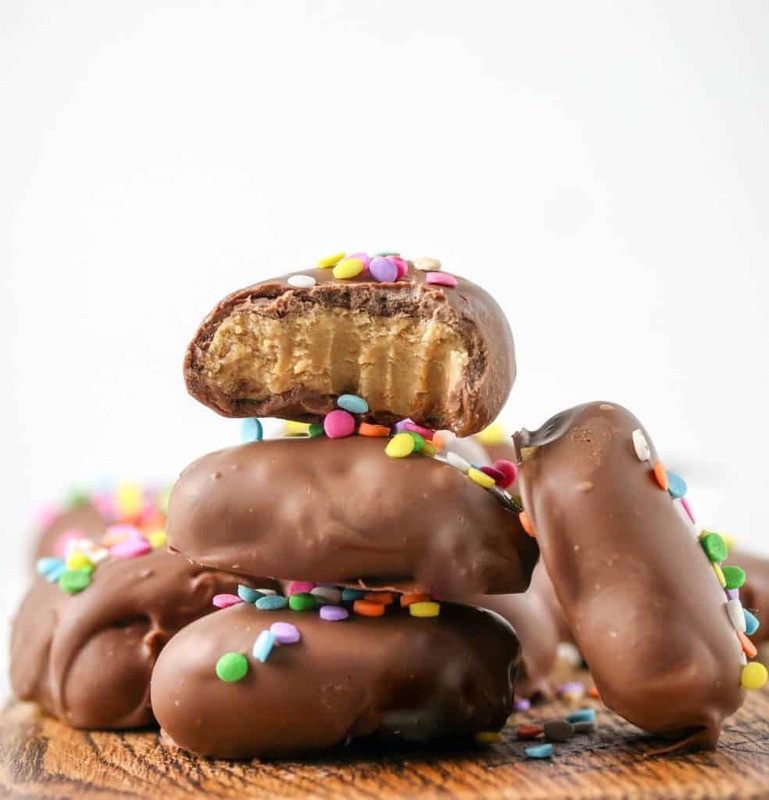 Skip buying these and make them yourself. 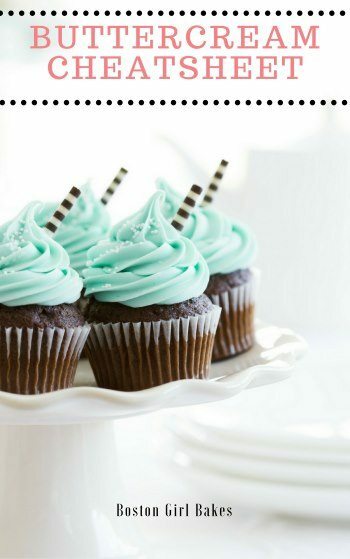 You could serve these as a dessert to your brunch, or give them as a parting gift! Your guests will definitely thank you. 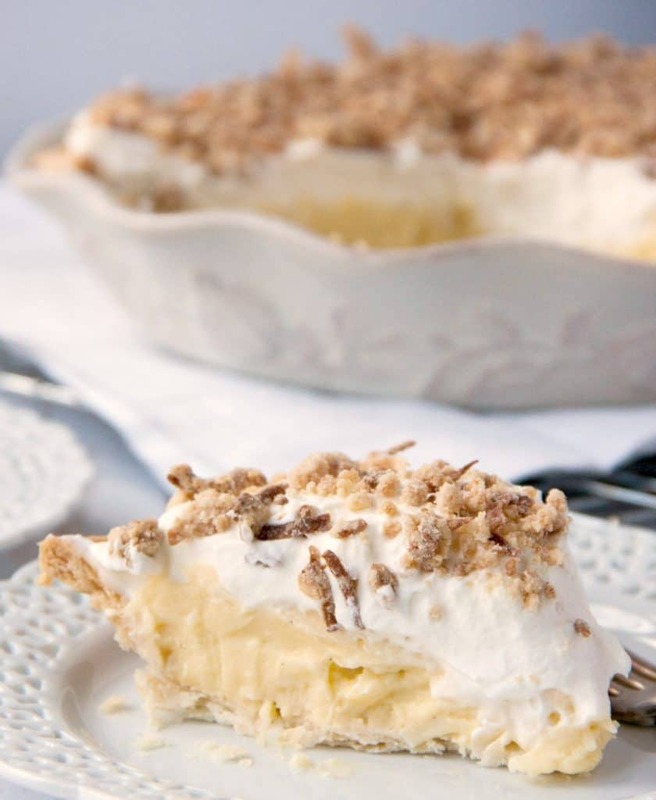 This might the best coconut cream pie I have ever tasted. 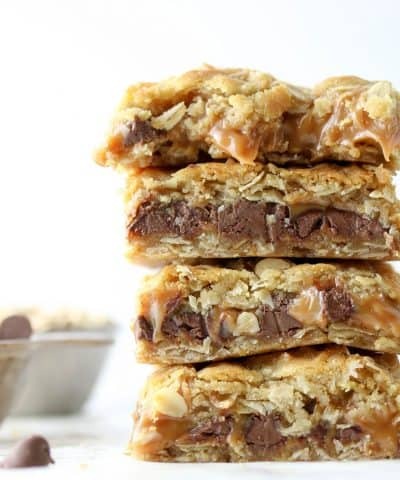 With a coconut streusel on top, you will almost want to cancel your brunch and eat it all yourself. I wouldn’t judge you. 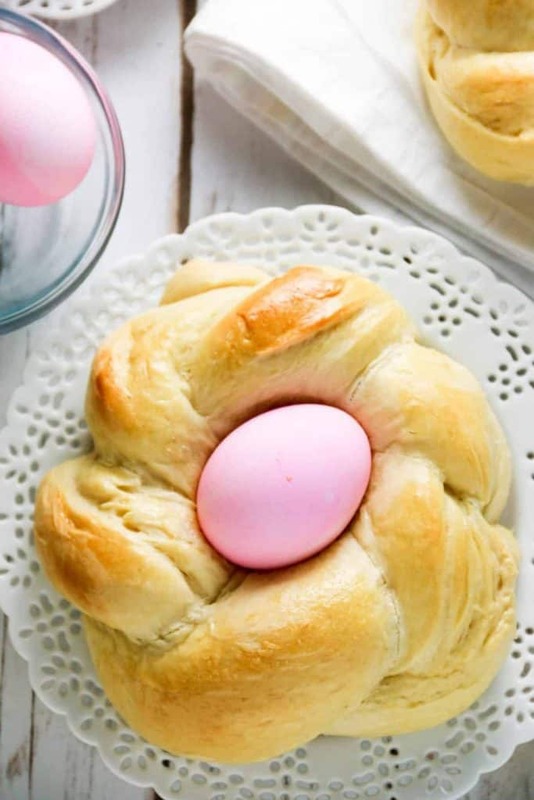 Color some Easter eggs and make this beautiful Easter bread. It will be the centerpiece of your brunch. So choose your favorites and let’s brunch!